According to Goldstein Research, Wide range of sun protection products with rise in benefits such as SPF protection which results in consumers adoption of sun care products with multi-benefit skin care and beauty cosmetics offerings for daily use, are the major factor for the significant growth of sun protection products market. 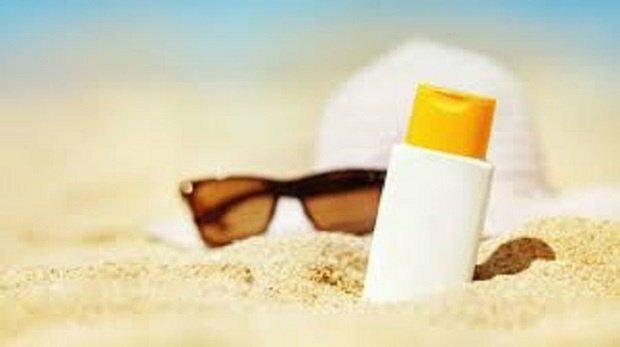 Global Sun Protection Products Market Outlook also includes product development, marketing and investment strategies adopted by major market players in order to expand their business across the globe. Moreover, growing health consciousness among the population in growing economies such as India, China, Brazil, Russia, Canada and others are fostering the growth of global sun protection products market. Advanced formulations and higher perceived value for money, made these products popular among consumers, which is expected to further propel the growth of global sun protection products market. “Global Sun Protection Products Market Outlook 2024” contains a detailed overview of the global sun protection products market. On the basis of our in-depth analysis, the market can be segmented in terms of market segmentation by product type, by body parts, by product form and by end users. Further, for the in-depth analysis, Global Sun Protection Products Market Analysis encompasses the industry growth drivers, market challenges, risk analysis, market attractiveness, BPS (Base Point Scale) analysis, Porter’s five force model and SWOT analysis. This industry analysis report also includes competitive outlook of some of the major players profiling of companies such as Shiseido Co. Ltd., Lancaster, Johnson and Johnson, Clarins Group, Neutrogena Corporation, Lancaster, Beiersdorf AG etc. The company profiles include business strategy, geographical revenue distribution, major information of the companies which encompasses business outlook, products, services and industries catered, financial analysis of the company and recent developments. Overall, the report represents the global Sun Protection Products market trends along with the market forecast that will help industry consultants, technology providers, existing players searching for expansion opportunities, new players searching possibilities and other stakeholders to align their market-centric strategies according to the ongoing and expected trends in the future. Our mission is simple: to develop insightful business solutions, help our clients make powerful future decisions to keep them well ahead of the game which is the market, and leave a mark across businesses and communities through our well-defined ideas and clear-cut forecasts. Our market research reports provide in-depth analysis of global and regional variations along with competitors’ overview. Our analysts working on Consumer Retail industry reports helping various tech-giants, tech start-ups and entry players to assess the current and upcoming business scenario. We believe in a rigorous examination of the current market scenario and build around creative ideas and approaches that are most suitable to our clients’ needs and business agenda.